Extra informatie voor '2 for 1: cutting edge 1&2/3&4' van Delirious? 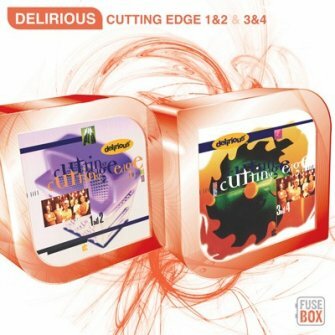 Productreviews voor '2 for 1: cutting edge 1&2/3&4' van Delirious? 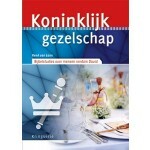 Eigen tags voor '2 for 1: cutting edge 1&2/3&4' van Delirious?